Beauty, adventure, and exciting animal encounters await at this stunning site. 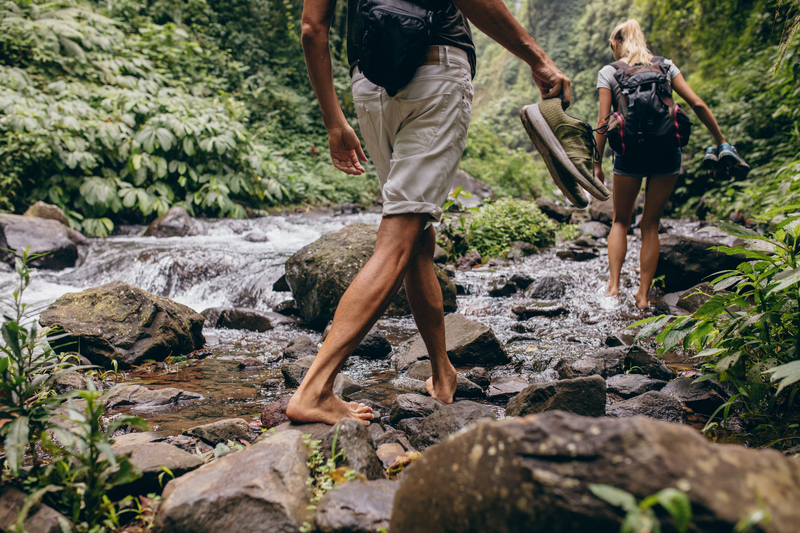 Stay at our all-suite hotel near Okefenokee National Wildlife Refuge and explore the many historical sites, the boardwalk, the marshes, and forests. Over 100 miles of boating trails, along with intricate hiking and walking trails await you at this “refuge and breeding ground for migratory birds and other wildlife”. Experience the refuge however you like. 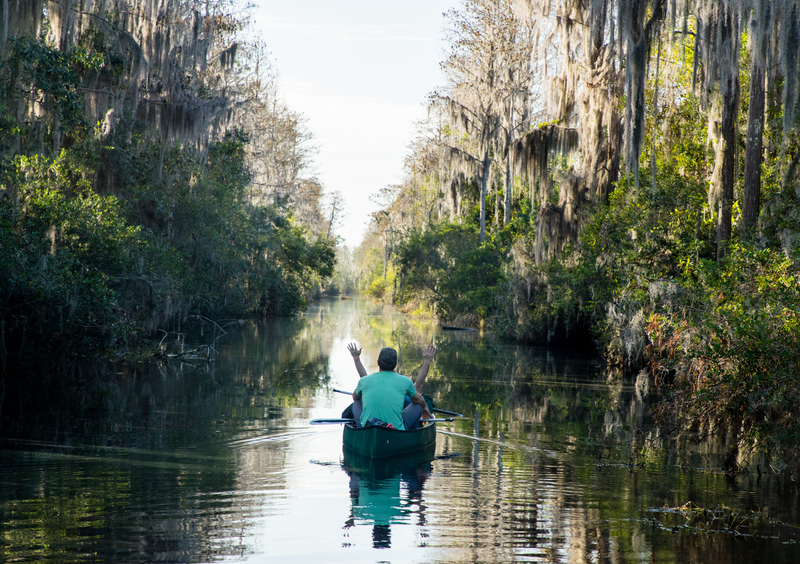 Choose to embark on an aquatic exploration with ‘Wilderness Canoeing’, where you can expect to encounter herons, egrets, and lots of alligators. If you get lucky, you may catch a glimpse of a bear roaming the shores or swimming the short distance from island to island. You can also take a guided boat tour, rent a kayak, or go on an overnight guiding on a Wilderness Canoe Platform. To appreciate nature and wildlife from the dry land, participate in the refuge’s wildlife viewing. Expect to see tortoises and snakes, as well as various birds and endangered woodpeckers. 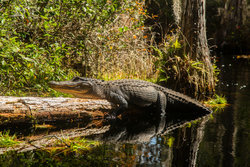 Hunting, fishing, and photography are also popular pastimes at Okefenokee National Wildlife Refuge. With our hotel near Okefenokee National Wildlife Refuge as your base, you will have convenient access to the environmental education that awaits you there. People of all ages are encouraged to learn as they explore the refuge, and the educational program is open to groups and individuals alike. With the refuge’s valiant purpose of conserving the unique Okefenokee Swamp habitat for future generations, you can feel good about supporting their efforts, while also absorbing quality information. 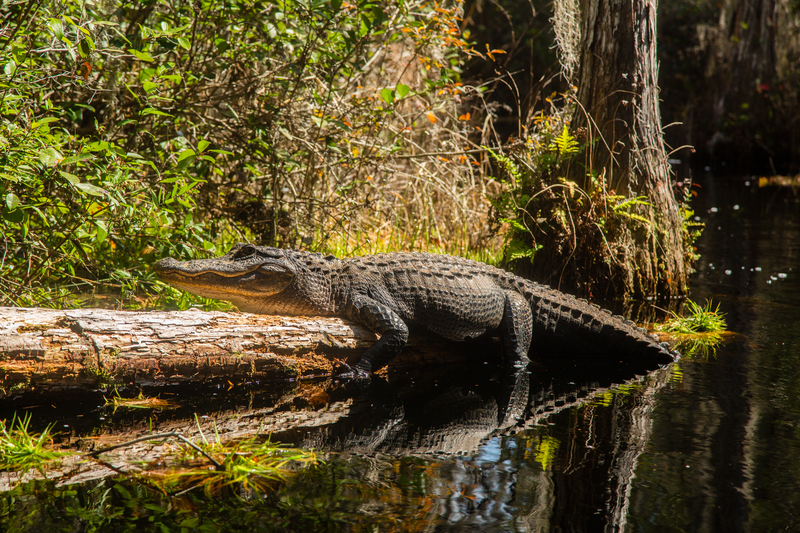 Book your suite at our hotel near Okefenokee National Wildlife Refuge today!